A young girl named Kara Zor-El is sent to Earth by her mother Alura to protect her cousin, Kal-El, as their planet, Krypton, destructs. The planet's explosion forces her ship off course and into the Phantom Zone for 24 years, before landing on Earth. Kal-El, now an adult and going by the name Superman, puts Kara in the care of the Danvers. 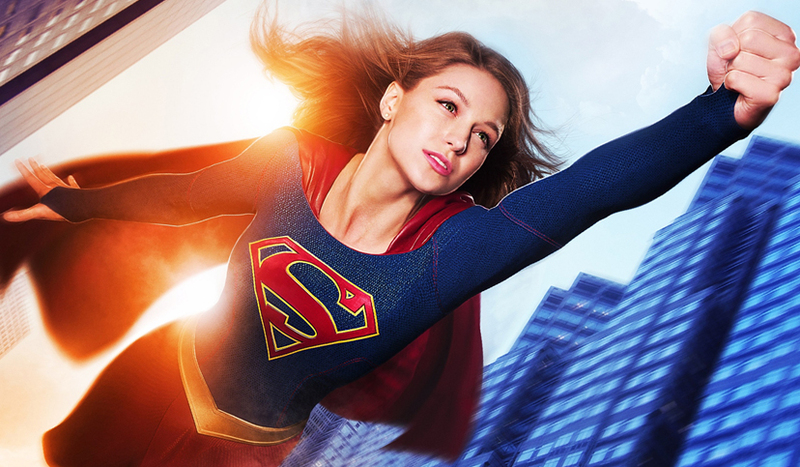 Twelve years later, Kara reveals herself to the world when her adoptive sister's plane is sabotaged. Her sister, Alex, works at the Department of Extra-Normal Operations, under the leadership of Hank Henshaw, investigating alien activity. Kara learns that there are hundreds of aliens on the planet in hiding, most whom came from a prison that crashed on Earth, and that her mother was the one responsible for imprisoning them. Her actions attract the attention of Vartox (Owain Yeoman), and she is able to defeat him. New art director James Olsen reveals he was sent to look after her and presents Kara with a new cape. Vartox's superior is revealed to be Astra In-Ze, Alura's identical twin sister, who wants to conquer Earth. A Tech loving, Apple Mad, BATMAN and all Superheroes in general, Freak. I'm always checking up on the current details and most recent rumours for the latest Superhero Movies and TV Shows. Just like in the comics! All rights reserved. thebatcave.me in no way takes credit for any promotional images on this site, except for my own personal pictures. Any views expressed are those of mine and no one else's and in no way is thebatcave.me or indeed myself, affiliated or connected to any one else or any other website, company or manufacturer. Photos copyright © by their respective owners. This site is not officially affiliated with Batman, DC, Warner Bros, Marvel or Disney. All related characters, names and terminology are copyright of DC, Warner Bros, Marvel or Disney. All rights reserved.